FLORENCE, S.C. – Spring is here and it’s time to get your lawns and gardens ready for the season. Come shop the 34th annual Spring Plant & Flower Festival April 25 – 28 at the Pee Dee State Farmers Market. The Pee Dee State Farmers Market is located at 2513 W. Lucas Street (US Highway 52), Florence, SC. Festival hours are Thursday-Saturday, 8 a.m. – 6 p.m. and Sunday, 10 a.m. – 5 p.m. Admission and parking are free. 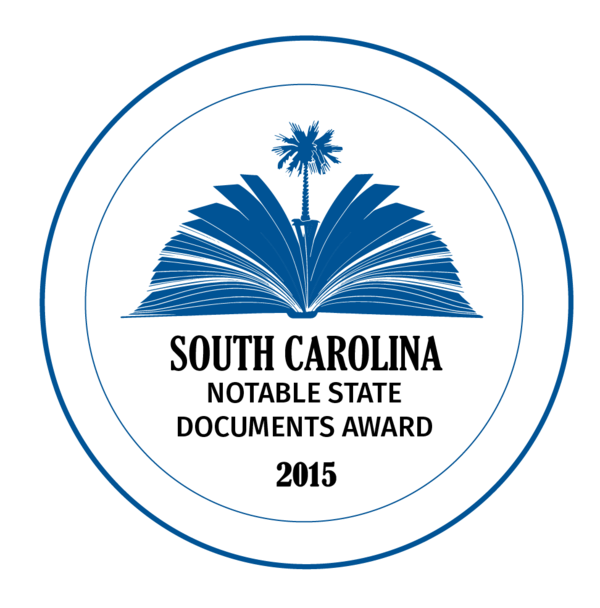 For more information, contact Ashley Hyatt at 843-665-5154 or ahyatt@scda.sc.gov or Bob Sager at bsager@scda.sc.gov.